Our Handmade Children’s Clothes are crafted with care in the South Lakes. They come in funky fabric designs and made to be both functional and fun. For children between the age of 6 months and 11 years. View our Custom Made Clothes for Girls and Boys. Why not start a sewing project of your own? 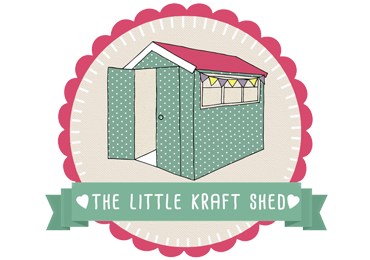 The Little Kraft Shed has a large range of beautiful, quality fabric, including designer fabric by Liberty, Michael Miller, Riley Blake, Dear Stella, Robert Kaufman, Tilda, Lewis & Irene, Timeless Treasures, Camelot, Moda and Nutex. 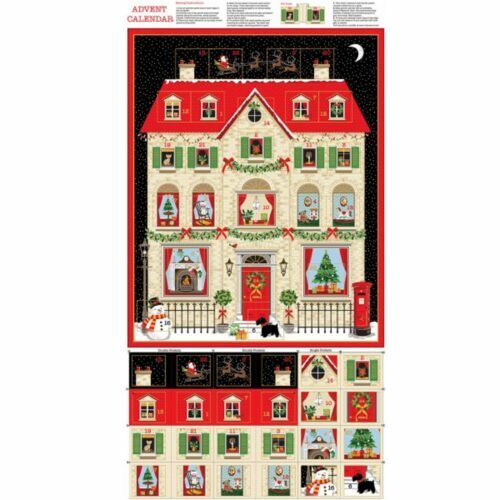 All fabrics are suitable for patchwork & quilting, dressmaking and many other home projects like cushions, bags and bunting. Want to see our fabric in person? 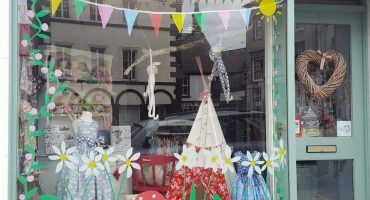 Our beautiful shop is in Ulverston in the South Lakes. Drop in and browse the large selection of fabric we have on offer. We will be very happy to give you advice and ideas on what to make.